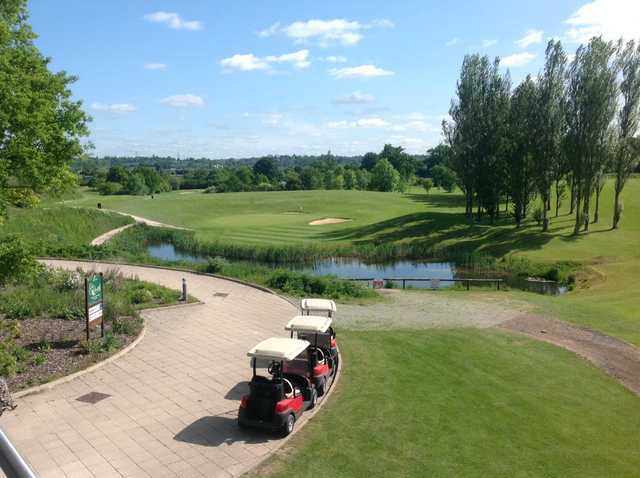 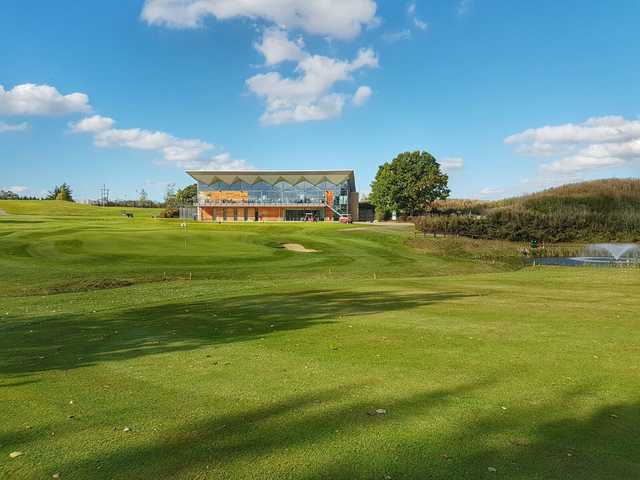 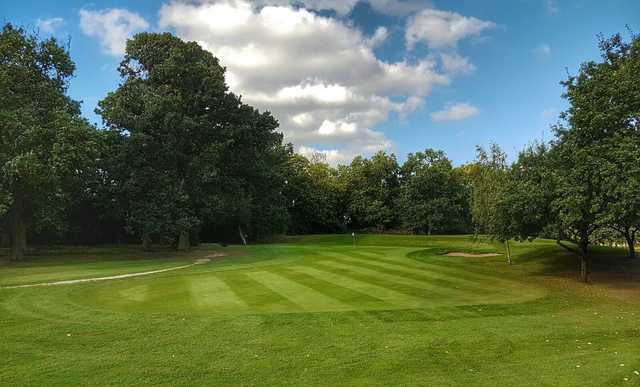 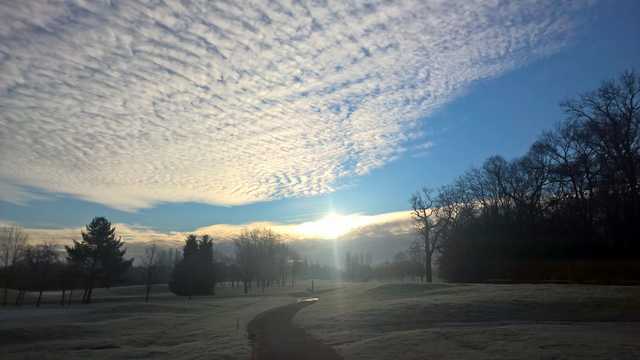 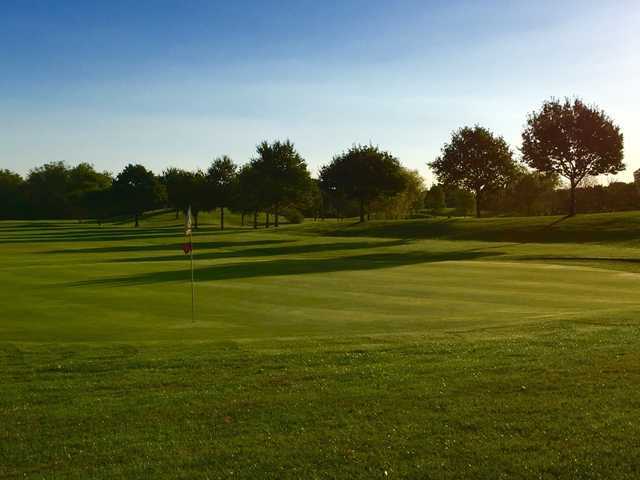 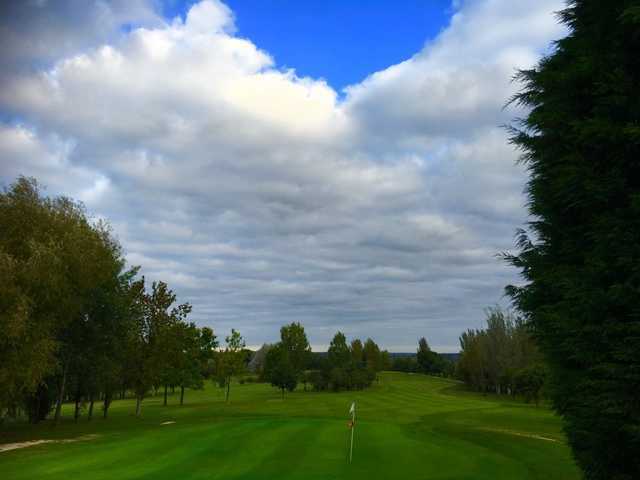 Formerly known as Elstree Golf Club, Radlett Park Golf Club has seen some significant improvements to both the course and club since its creation in 1984. 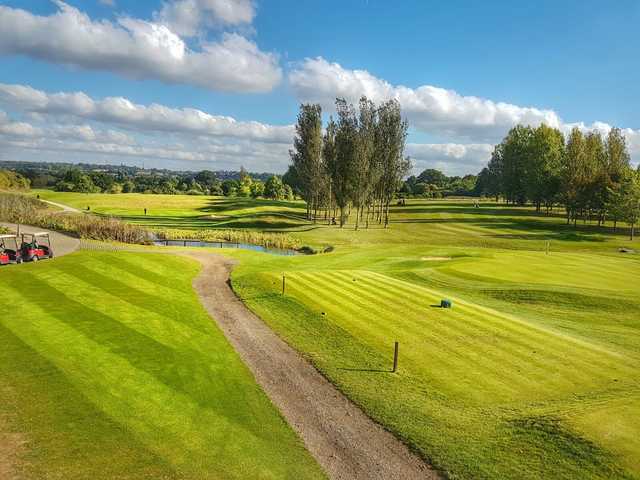 Redesigned and converted to 18 holes by Donald Steel two years later and with the inclusion of a 30-bay floodlit golf range the club has consistently grown to provide all the requirements the modern golf desires. 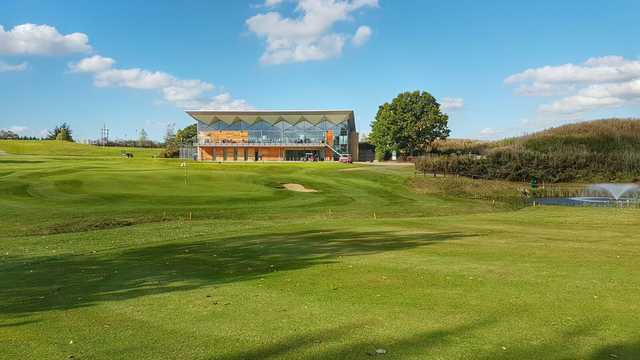 Further to the course changes, a brand new clubhouse opened in 2011 with the lower floor now boasting a new pro shop, and a balcony on the top floor that overlooks the course and surrounding area. 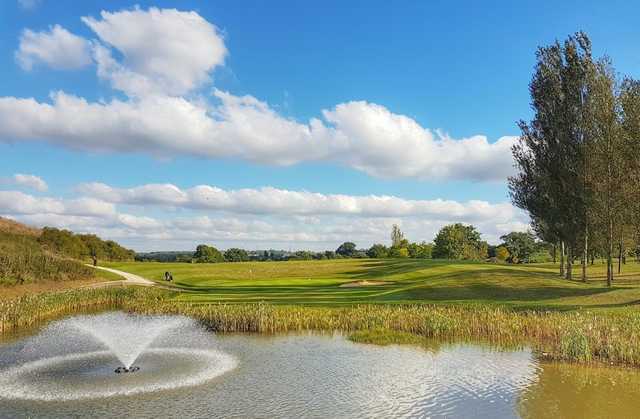 This 18 hole parkland course at Radlett Park Golf Club spans 6,419 yards in length and has a par of 72. 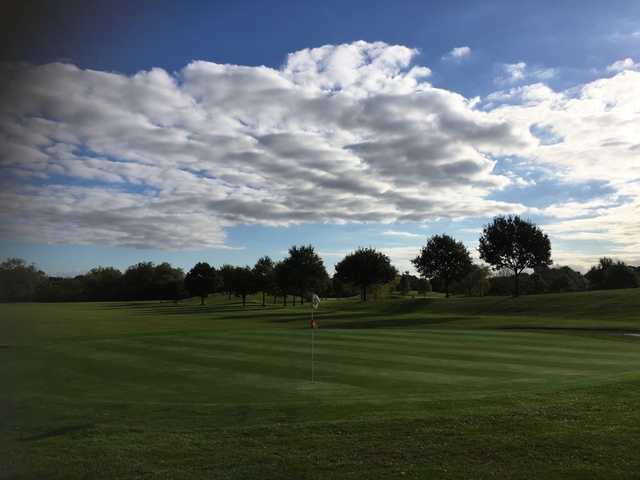 The course has gone through a lot of redevelopment over the past few years, including new greens and tees which has made a real improvement to all golfer’s experience. 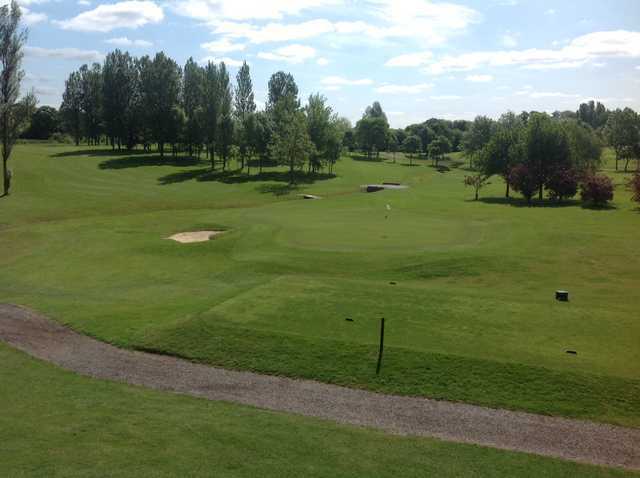 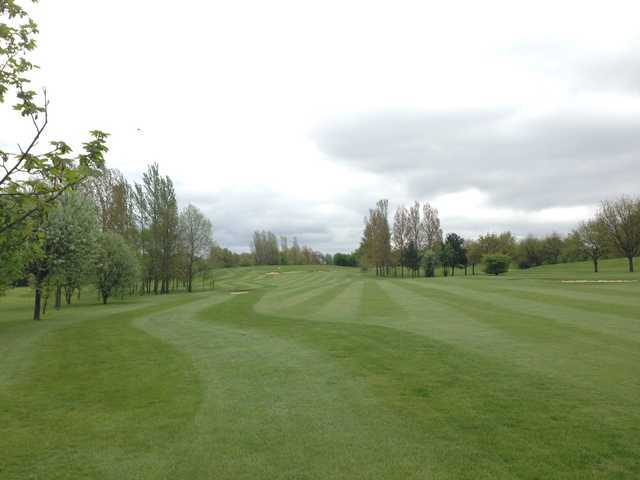 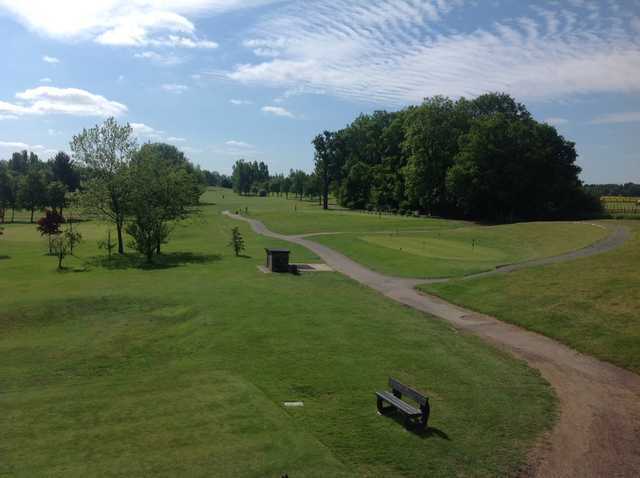 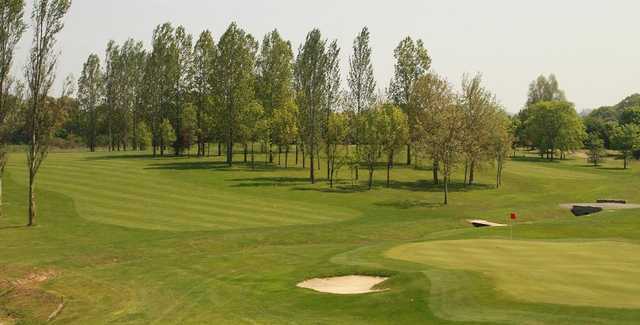 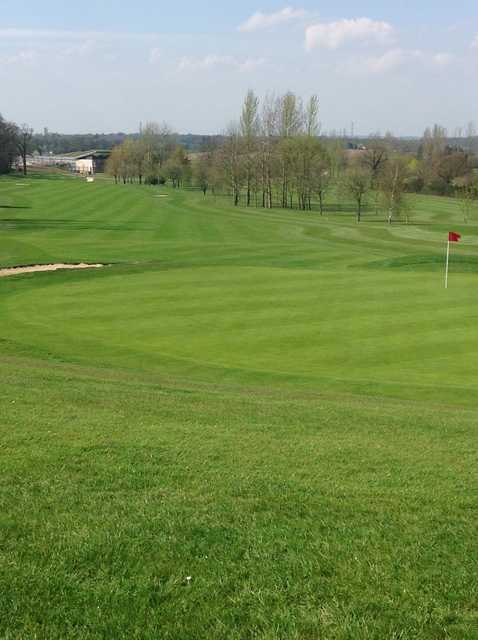 With gentle undulating fairways that have newly fitted irrigation systems, the course is playable all year round.